Arcade stitch is a very pretty one, and I do like it! The written instructions aren’t very clear, but the video is better. 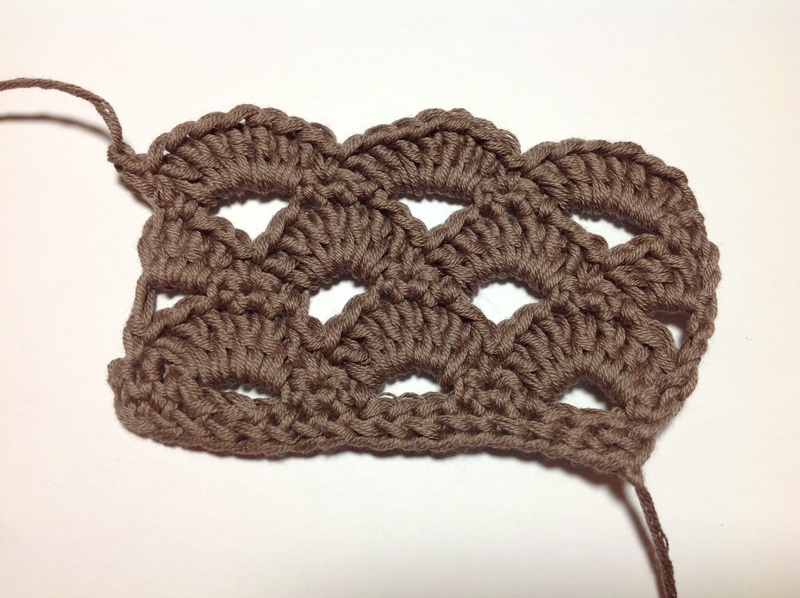 It looks a bit wonky in the bottom left because I miscounted the number of double crochets in the that loop. Oops! However, once I got into the pattern it’s really quite simple.